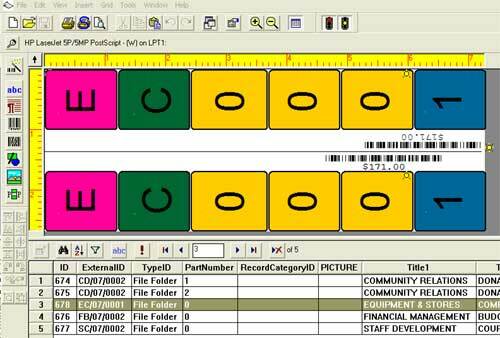 Search for the files that need to have labels printed, this can be done by searching on the created date and time. 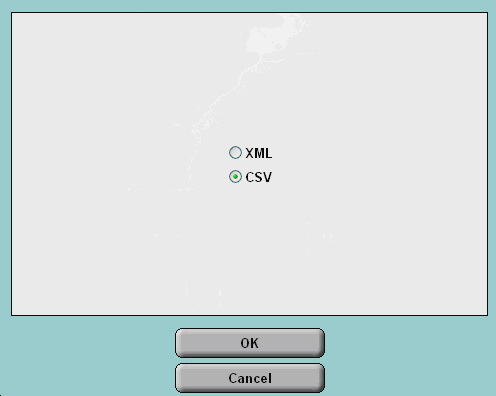 Select the CSV radio button. 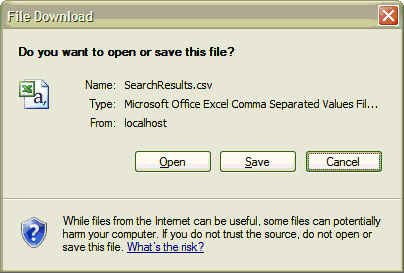 Select the Save function button to export the data. Note: It will be necessary to save the export file to the same location each time this process is conducted as the ColorBar software will look for the data file in the same location each time it is run. Select the Close function button. Open the ColorBar software application. Open the desired label. 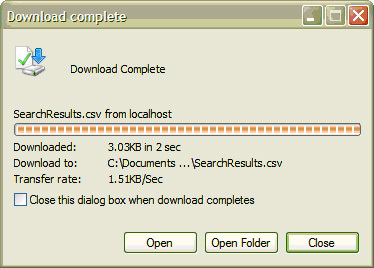 ColorBar will display the label format with the current data from the file that has just been exported from K1. 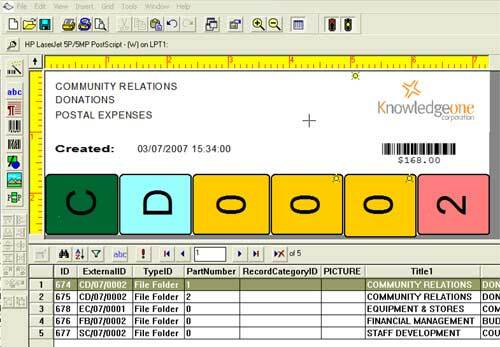 TIP: When working in the ColorBar software, you can display all of the data exported from K1 in the bottom half of the ColorBar window by turning on the Data Grid, see above example. Should you experience any difficulties, please contact Knowledgeone Corporation Support.